On Saturday, November 10, 2012, in St. Louis, MO, Merle Hoffman will be presenting an educational seminar entitled "The Courage to Defend- the Will to Resist". Women's rights are in state of emergency, and providers – now, more than ever- must be Warrior Healers on the front lines of this struggle. It is critical to remember what history has taught us, what must be done, and how we must lead. 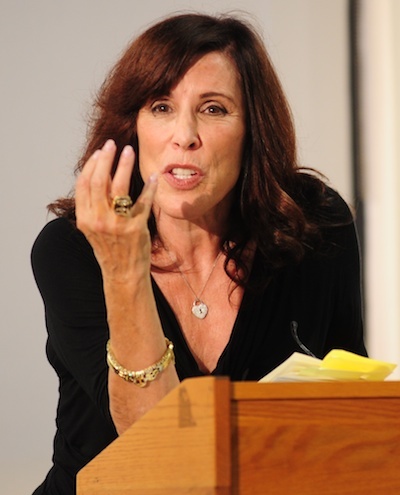 Merle Hoffman is a pioneer in developing and providing women's health services; an award-winning writer; and a fearless advocate for women who have been in the forefront of cutting edge issues for over 40 years. 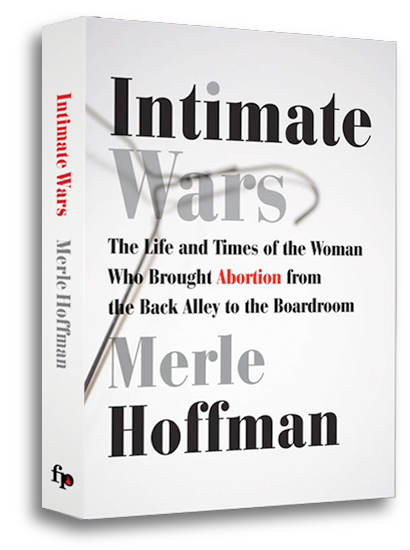 Her memoir, Intimate Wars: The Life and Times of the Woman who Brought Abortion from the Back Alley to the Boardroom, brings alive her experiences. 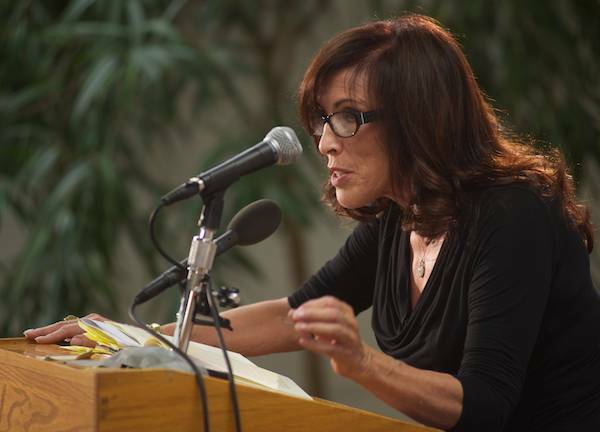 In her writings as well as actions, Hoffman has uncompromisingly followed he deep conviction that women's right to reproductive choice must be fought for and upheld without apology. Ms. Hoffman will also be awarding the 2012 Warrior Healer Grant Award to two outstanding Medical Students who have proven their extraordinary commitment to women's' lives and freedom. 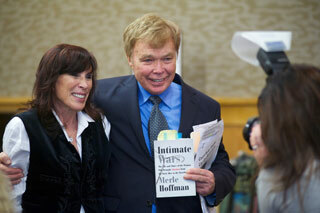 Merle Hoffman read excerpts of her book during Feminist Press' Annual party in Southampton. 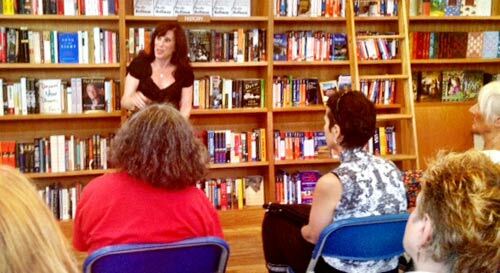 Merle Hoffman reads from "Intimate Wars" at BookHampton in East Hampton, NY, on Saturday, June 30, 2012.
for the release of "Intimate Wars." on Sunday, August 14, 2011. 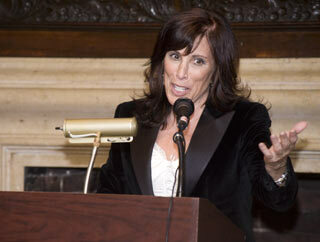 Merle Hoffman reads from "Intimate Wars" at the New York Public Library on Wednesday, July 11, 2012. 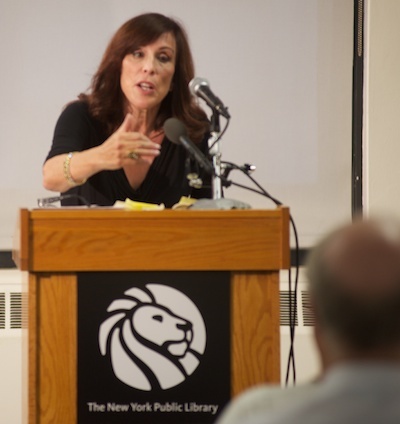 New York Public Library on Wednesday, July 11, 2012.
in New York City for the release of Intimate Wars..